Hapres Limited is excited to announce a publishing partnership with the State Key Laboratory of Hybrid Rice to jointly establish the journal Crop Breeding, Genetics and Genomics (CBGG). 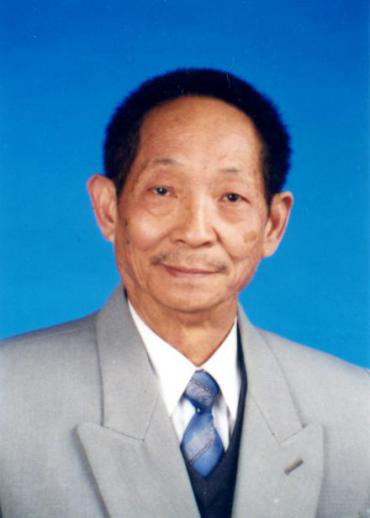 Academician YUAN Longping, the “Father of Hybrid Rice”, will serve as the Honorary Editor-in-Chief of this journal. 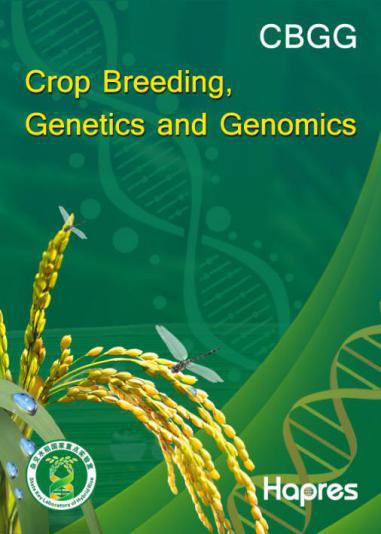 CBGG is a new peer-reviewed open access journal dedicated to presenting the latest advances in the areas of crop breeding and evolution, genetics, functional genomics, bioinformatics and biotechnology, including cereals, horticultural crops, and cash crops. The journal aims to promote research communications in the areas of crop science by providing a unified forum for botanist and agricultural scientists to share their latest findings with broader audiences worldwide. Each submitted article shall be subject to a strict peer-review process by at least two qualified reviewers. All papers published in CBGG are fully open access under the Creative Commons Attribution 4.0 International License (CC BY 4.0), which permits unrestricted use, distribution, and reproduction in any medium, provided the original author and source are credited. With the input from both the State Key Laboratory of Hybrid Rice and Hapres Limited, we believe that CBGG will serve as an advanced platform for genetic breeders, research scholars and industry practitioners to highlight new findings, innovations and latest techniques in the area of crop science. The State Key Laboratory of Hybrid Rice was jointly established by Hu’nan Hybrid Rice Research Center and Wuhan University, approved by the Ministry of Science and Technology of China in 2011. The objective of the laboratory is to undertake research on: (1) the mechanism of rice heterosis ; (2) the mechanism of rice reproductive development and fertility; (3) hybrid rice germplasm innovation and gene discovery; (4) super hybrid rice breeding; (5) hybrid rice seed production; and (6) hybrid rice physiology and ecology of super high-yielding cultivation. The laboratory has so far published more than 600 papers in prestigious journals and received numerous awards, such as National Scientific and Technological Progress Special Award, Second Prize of the Chinese National Natural Science Award, and Second Prize of the National Technological Invention Award. Why the New Journal Future Technologies?